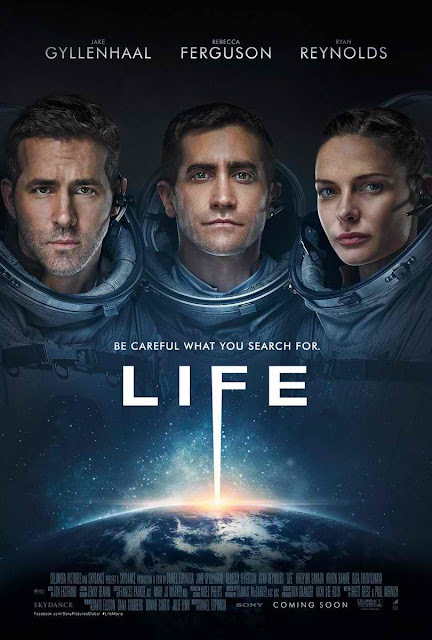 “We were better off alone” and "Be careful what you search for" says the mysterious taglines for two newly released posters for Columbia Pictures' upcoming sci-fi mystery thriller, "Life". 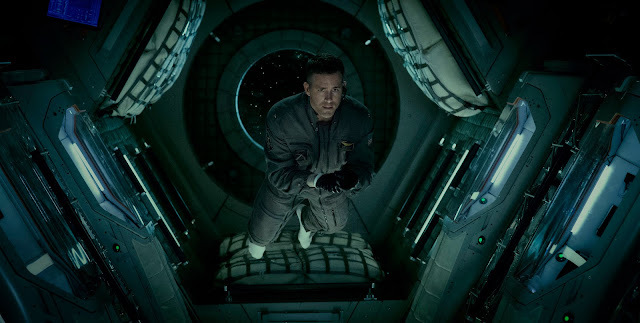 The film headlines Jake Gyllenhaal, Rebecca Ferguson and Ryan Reynolds in lead roles while Olga Dihovichnaya, Ariyon Bakare and Hiroyuki Sanada complete the supporting cast. 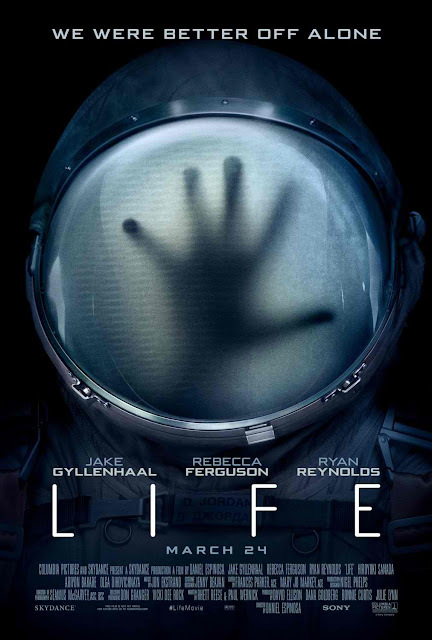 The film tells the story of the six-member crew of the International Space Station that is on the cutting edge of one of the most important discoveries in human history: the first evidence of extraterrestrial life on Mars. As the crew begins to conduct research and their methods end up having unintended consequences, the life form proves more intelligent than anyone ever expected. "Life" is distributed by Columbia Pictures, local office of Sony Pictures Releasing International and catch "Life" when it opens in Philippine cinemas on March 24, 2017.